Digital marketing is becoming increasingly important within traditional areas of finance such as wealth management. Developing an online presence may seem daunting for those accustomed to offline practices such as face-to-face meetings. But how can wealth management marketing embrace digital without losing the company’s personal touch? 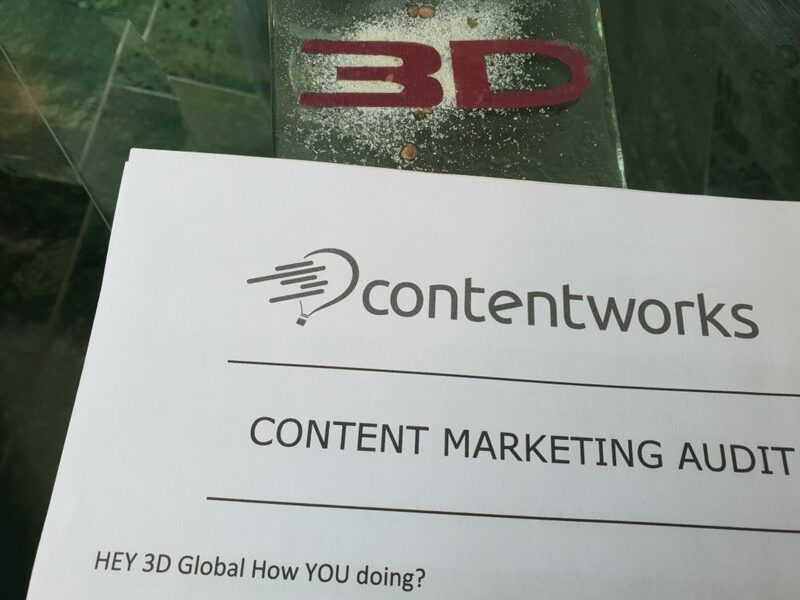 Following their complimentary content marketing audit, Contentworks’ Creative Director, Charlotte Day, met with Tony Pentland, COO of well-established wealth management firm 3D Global, to discuss the issue. Also, to formulate a plan to take the company’s presence online. Here’s their interview. Do you think digital marketing could add value to your business model? Tony Pentland: This is a very interesting question. It’s fair to say that to-date, technology has been on the back-burner for 3D Global. As a wealth management company, we take a very customer-facing approach. 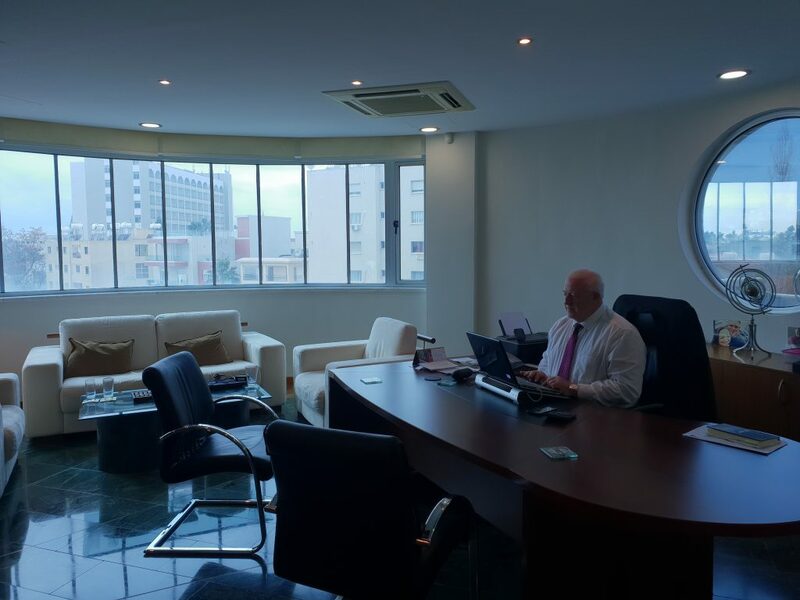 Our strategies are tailored to suit the needs of individuals with our advisors working hard to find out the long-term investment plans of clients. The reputation of this company is very much based on word of mouth recommendations, but we realise the demographics are changing and the way people search for financial services is evolving with the times. Our client base is also aging and it’s important to be looking at the next generation of clients. Charlotte Day: This is something we see a lot in the finance sector. Of course, it’s important to pay attention to your current demographic and what they want. However, it’s important to look to the future too. The next generation of investors will be looking to social media, online reviews, forums and search to provide answers and so you need to be present in that space. Another point to note is that the largest Facebook joiner group is the over 50s. So, times are indeed changing. Are you ready to make your online material work harder? Tony Pentland: Yes indeed. Content marketing and enhancing our digital presence is very necessary. We are constantly asking ourselves, ‘Can 3D Global steer more visitors to the website?’ ‘Can crafting a more prolific online reputation help our advisors to attract more business?’ With the right strategy in place, I think we could certainly gain new business from multiple avenues and enhance our network. What key points do you want to convey online? Tony Pentland: Being credible in the finance sector is extremely important. 3D Global is regulated by CYSEC. We are MiFID and MiFID II compliant and our investment advisors are fully-qualified. We can talk about this more on our site as it really is a significant point. People need to know that their investment decisions are in experienced and capable hands. And that our approach is not only compliant but tailored to their individual needs. Charlotte Day: That’s a very crucial point. You’re very knowledgeable about your sector face to face. But we need to see this message conveyed through online marketing both on your site and through educational blogs and social media to drive this important message. The keywords you’re emphasising here are not present enough on the site and without a blog, you’re not able to add fresh new SEO rich content. This is essential for new customers to be able to find you. Do you have any concerns about the content marketing world? 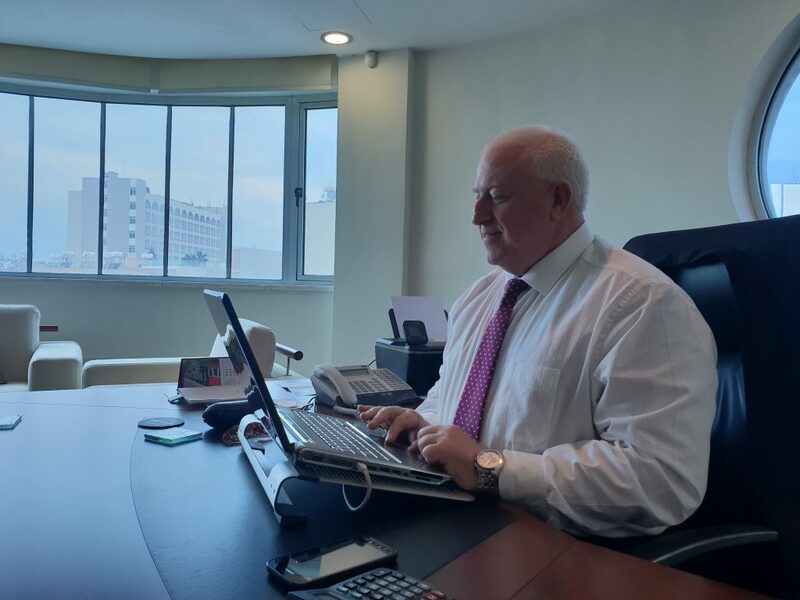 Tony Pentland: 3D Global has been built around three core values: honesty, integrity and transparency. Whatever we do online has to communicate these values and help to humanise our brand. This is extremely important as we don’t want to lose our identity in this digital space. We are also concerned about non-compliant updates as our firm prides itself on its regulation and reputation. Charlotte Day: You’ve absolutely hit the nail on the head. A one-size-fits-all approach to marketing simply doesn’t work. It’s essential to post the most relevant content to channels that are suitable for your brand. This will help you to tap into your target audience and develop a loyal following. When we work with a new company, we take everything into consideration. In your case, your business model, values, demographics and infrastructure don’t support a case for being on every available channel. So don’t worry, you won’t be rapping on Instagram. Not quite yet anyway. With regard to the compliance aspect, this is a normal fear for finance companies. At Contentworks we stay updated on sector rules and maintain a compliance friendly style of writing and social media. We are also happy to run content past your compliance officer for sign off. Tony Pentland: That’s reassuring to hear. We want to increase exposure and get our name out in a professional way. We’ve been doing this for years on a client-facing level but we need guidance to modernise our approach. So, you want to connect with your existing audience while generating new business? Tony Pentland: That’s it. What we say and do online has to fit with our values. The way we talk on our website or social channels should reflect our open and forthcoming nature. We want to get more business from search, create a content hub for new and existing customers looking for relevant and trustworthy information. We need to be helping our consultants by providing solid online marketing materials and to showcase our knowledge and experience on social media. Charlotte Day: Being consistent with your marketing efforts is crucial. We will create the initial content marketing materials along with a realistic strategy to take you into the next 12 months. It’s perfectly possible to expand your outreach, be active online and still maintain the qualities which have made you the successful brand you are today within the wealth management sector. The Contentworks team would like to thank Tony Pentland and 3D Global for providing great insights into the wealth management sector. 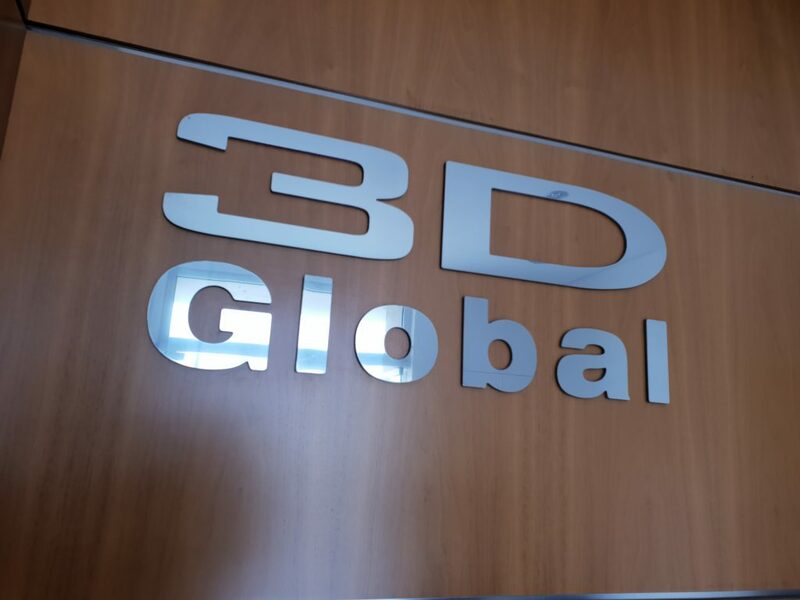 We will be checking back with 3D Global later in the year to see how their new content is panning out, stay tuned for updates. Contact our team to bring your wealth management marketing up to date.